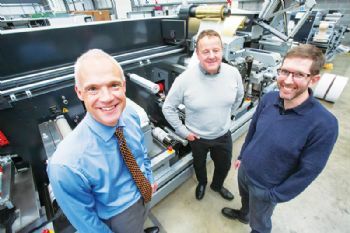 A strategic outsourcing partnership has helped East Yorkshire-based ABG International, a manufacturer of print finishing machines, to achieve major production efficiencies and increase its sales. The company, which employs nearly 350 people at its ‘state of-the art’ plants in Bridlington, Driffield and Germany, has been partnering with West Midlands-based PP Control & Automation (www.ppcanda.com) for more than nine years and has seen its turnover grow by almost 50% in that time. It has tapped into PP’s expertise in connectivity to reduce its lead times and create the platform to scale up its output; it produced 250 print finishing machines in 2018. 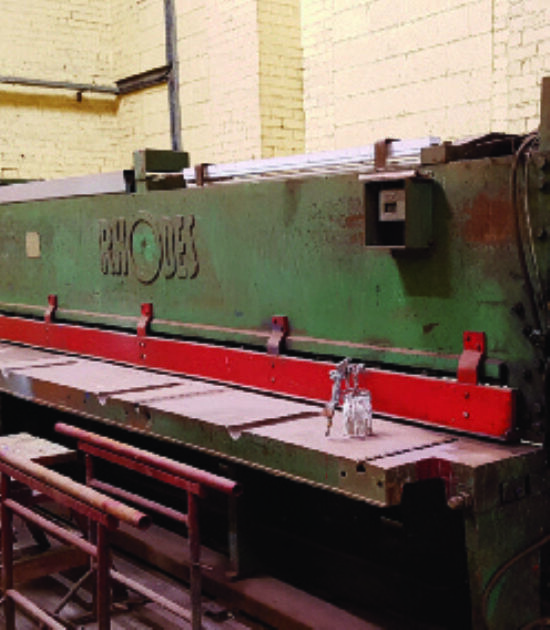 Phil Robson, operations manager at ABG, said: “PP was originally tasked with producing the electrical back panels on our Digicon 3 machine and delivering them to our Bridlington factory, where we would fit the cables and harnesses — a labour-intensive job that would usually take two or three days. Tony Hague, CEO of PP, said: “Once we had come up with the enclosure design, we started considering the cable harnessing and the interconnectivity around the machines. "It became apparent that a modular approach would be more effective, and we worked together to design a process that would see the modules assembled in the West Midlands. This gives ABG’s customers a huge amount of flexibility when specifying the exact machine requirements they need, while ensuring that ABG is not having to redesign constantly; the company now selects and configures modules in a manner that provides a bespoke solution to the user. It can now offer over 20 different configurations of its Digicon 3 machine range.